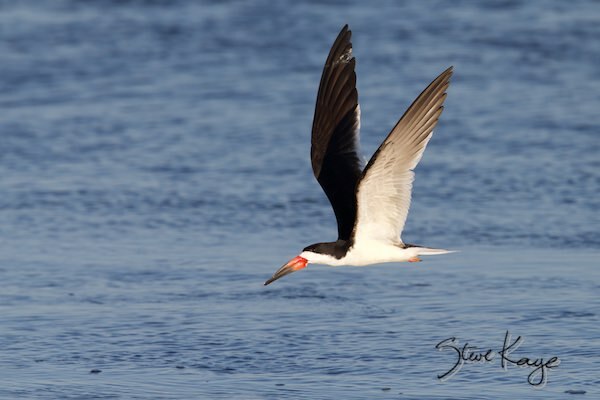 These birds warrant special consideration because their populations are declining. Some are on the endangered species list. For more info, please consult the resources mentioned at the end of this article. 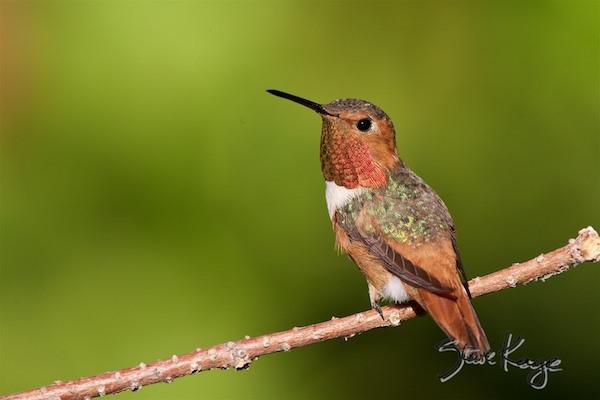 The Allen’s Hummingbird breeds in a narrow range from Southern Oregon to Southern California. Feeders and garden flowers have helped expand the resident population slightly in the Los Angeles area. 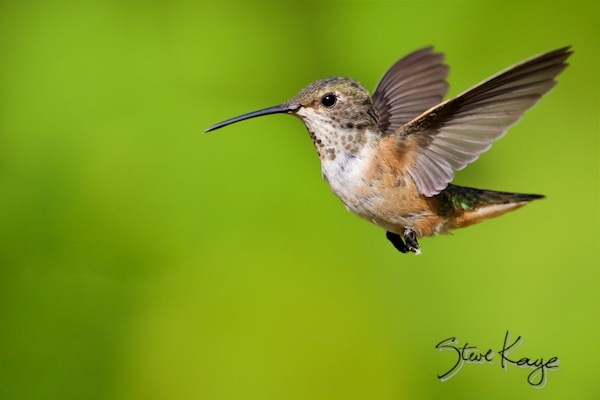 This bird’s population is declining because of habitat loss from urban development. About 5% of the global population live in the US (Southeastern Arizona and adjacent New Mexico). Their population is declining because of habitat loss from logging, mining, and fires. 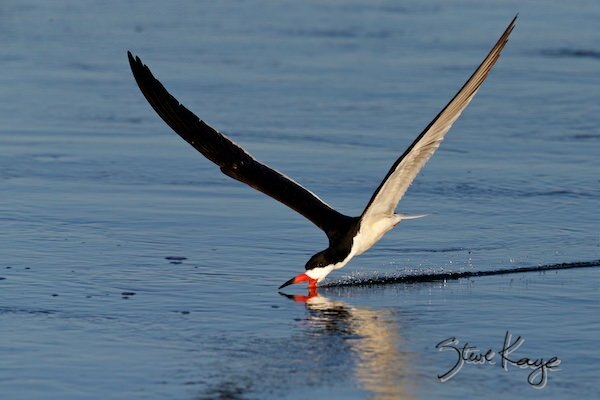 This odd looking bird is a magnificent flyer that uses its sense of touch to catch fish. 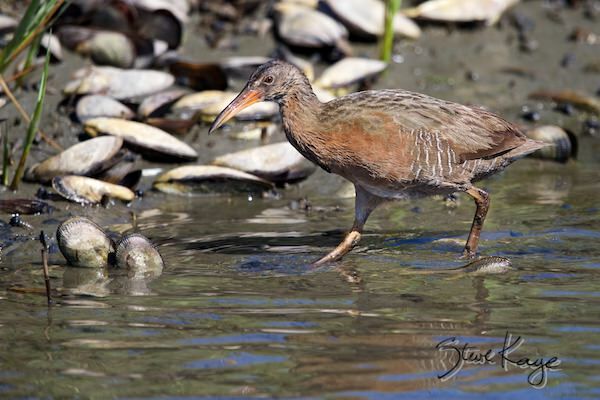 Note that the bird is dragging its lower mandible in the water (in the second photo). When it touches a fish, the bird snaps its bill shut. Their population is declining because of habitat loss (coastal property development), contamination (toxic chemicals), and entanglement in trash (fishing lines). 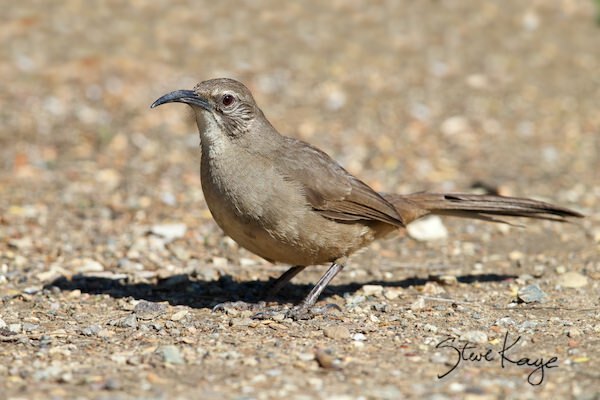 This bird commonly lives in chaparral. It can also be found in riparian and oak woodlands, coastal sage-scrub, and (even) urban parks. It finds food by using its bill to sweep ground cover aside to find grubs, worms, and such. Their population is declining because of habitat loss and feral cats. The global population is estimated to be 11,000 to 21,000. 75% breed in the U.S. 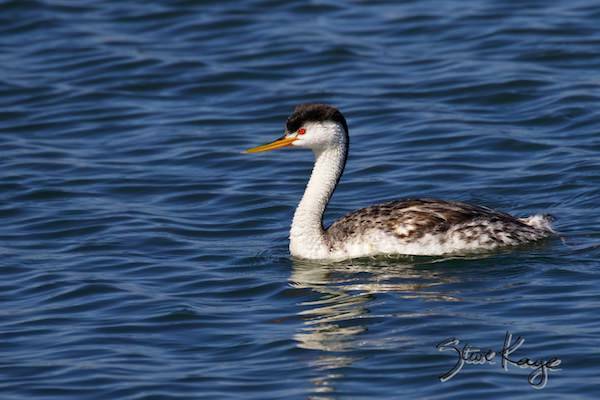 This bird feeds on fish that it catches by swimming under water. Since its legs are at the very end of its body, it walks awkwardly. When it does go on land, it may use its toes to push its body like a sled. 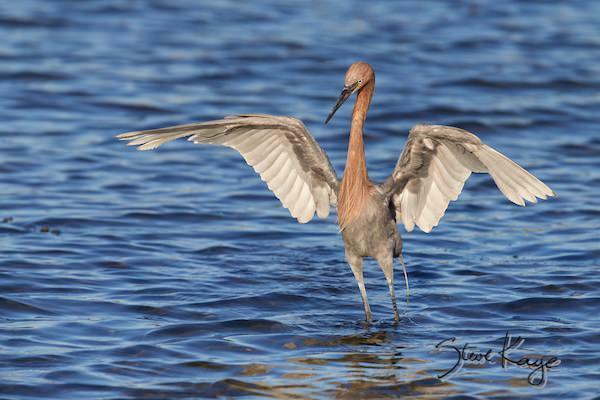 Threats include habitat loss (property development), contamination (toxic chemicals and oil spills), nest site disturbances (recreational boaters), and entanglement in trash (especially fishing lines). 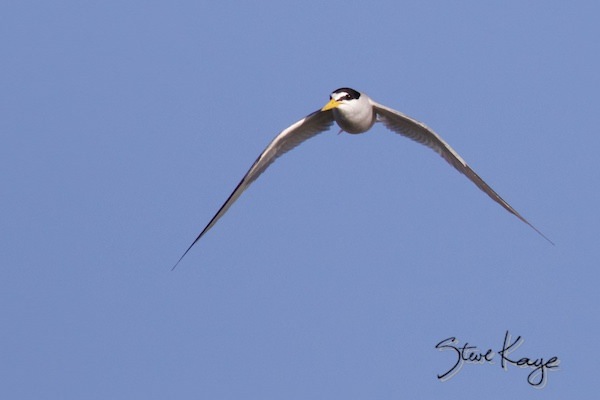 This small tern (about 9-in or 22-cm long) flies higher and flaps its wings faster than other, larger terns. The California population is listed as an endangered species. 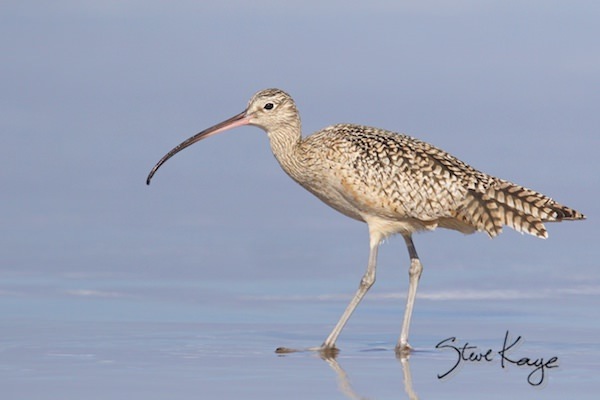 Threats include habitat loss to coastal development, nest disturbance on beaches, and pesticide contamination. 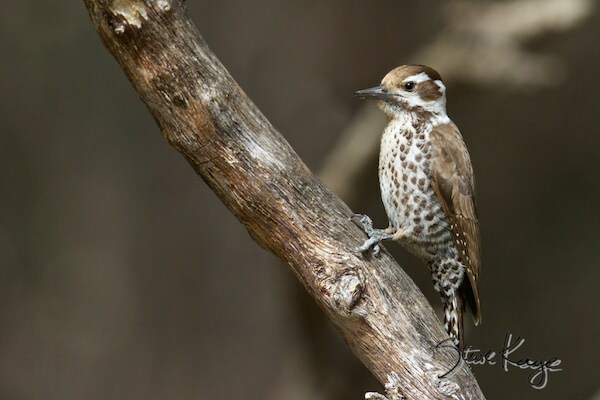 This shy bird hides in vegetation around the edges of wetlands. 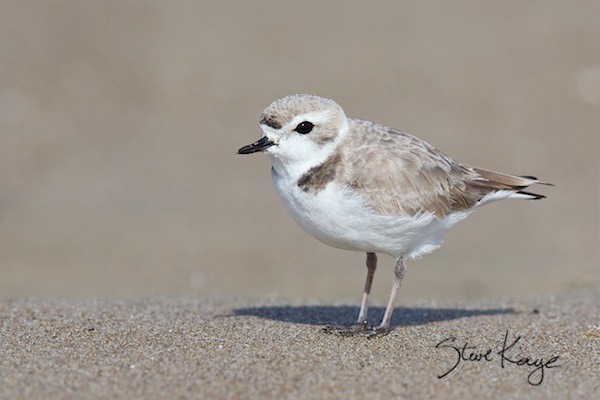 Three of the 21 subspecies are on the endangered species list, including the subspecies in California. Threats include habitat loss, invasive plants, and pesticides. 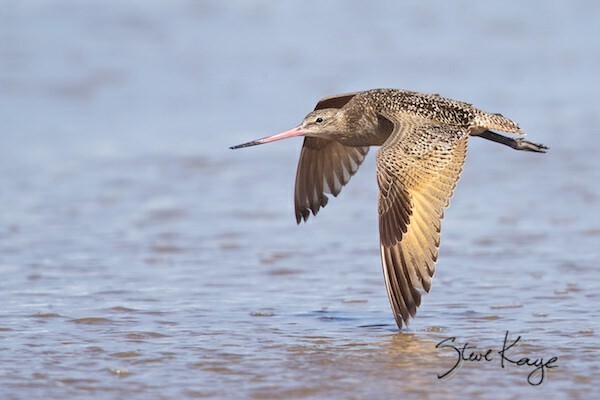 Wetland restoration efforts are helping protect this bird, such as in the Bolsa Chica Ecological Reserve, CA. 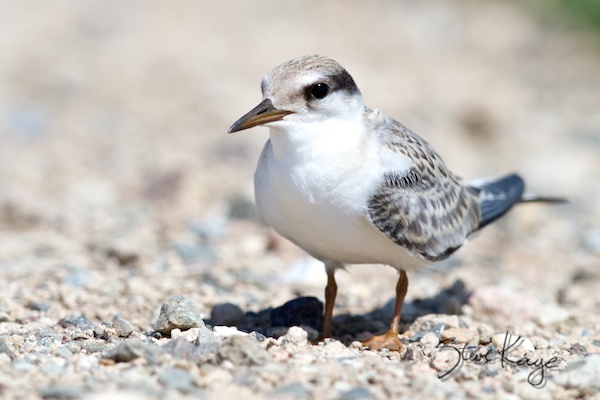 This bird breeds in Great Plains and Great Basin of the Western U.S. and southwest Canada. Then it spends winters along the Pacific Coast in California and the Gulf Coast of Louisiana and Texas. 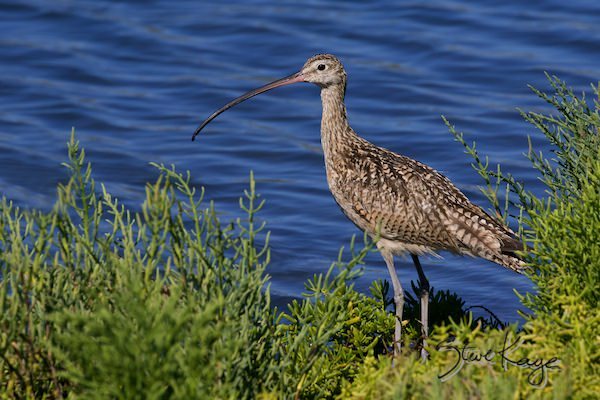 This bird breeds in prairies of the Great Plains. Then it spends winters along the Pacific, Gulf, and Atlantic Coasts. The estimated population of about 173,000 is decreasing because of habitat loss. 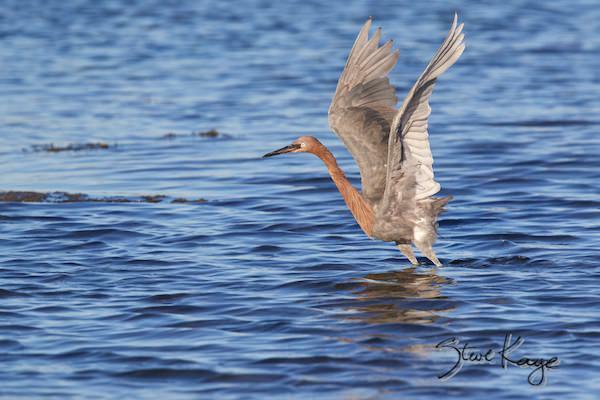 The Reddish Egret will jump about to scare fish into moving so it can catch them. It’s quite a show. This bird was almost hunted to extinction because its feathers were used to decorate women’s hats. A hundred years later, the global population has recovered to about 10,000 – 20,000 birds. Habitat loss is its main threat. 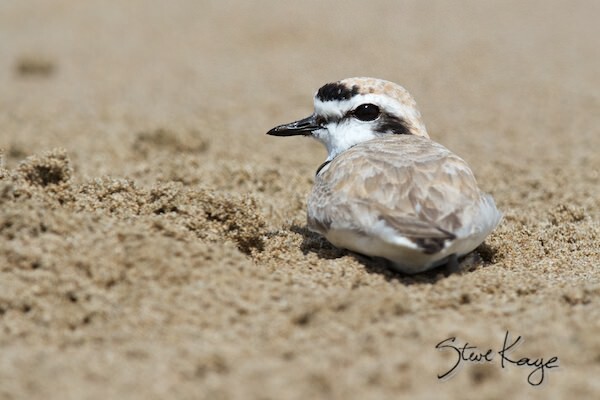 This small bird lays its eggs in a shallow depression on sand. 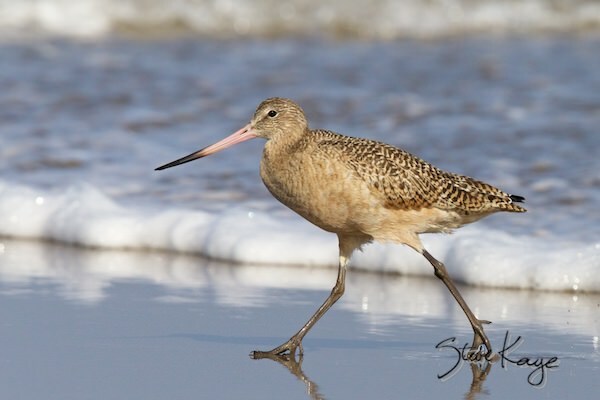 Note how well the color of the bird blends with the color of sand. Although the global population exceeds 300,000, the Pacific Coast population is declining. Threats include habitat loss, beach activities, and recreational vehicles. Avoid the use of pesticides and other toxic chemicals. Stay away from nest sites. Use recreational boats and vehicles responsibly in areas set up for their use. And never chase after birds (or other wildlife). Seek the counsel of environmental and wildlife experts when planning development projects. It’s easier and more cost effective to design a development with their support. Watchlist birds are a warning. Their habitat is part of the ecological system that sustains our environment. And we depend upon that environment for our future, just as much as they do. Here’s an article that tells why this matters. See: Endangered Birds.